Compatibility: Requires iOS 10.6.8 or later. 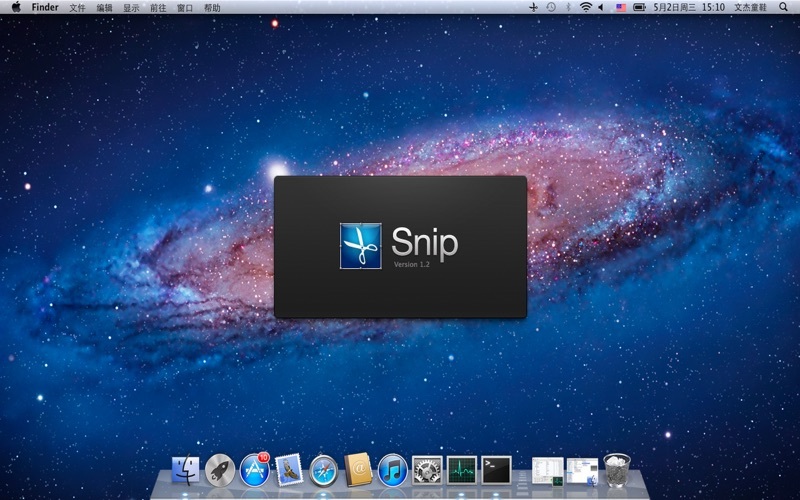 Snip is a screen-capture application that can capture the active window or custom areas. Drag to zoom in/out the screen shot; add labels, texts and handwriting contents of your choice and save it to your device or the clipboard. 1. 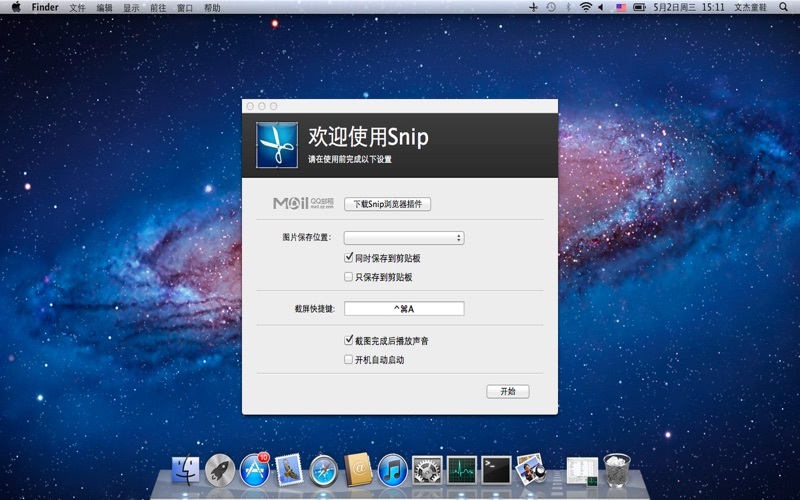 Auto-identify windows: Snip can identify windows open automatically. 2. Editable tags: Add tags (rectangle, ellipse and arrow) and texts; and draw with handwriting brushes. You can change the location, size and color. This app does exactly what I need. Takes screenshots of the area I select and allows me to save it to a specified folder or just copy the image to the clipboard. Used to love this app, but the app seems to have slowed down quiate a bit over the past few months. The response time is an abysmal 30 seconds to one minute! Avoid at all costs and just use the keyboard shortcuts instead. I use this all the time. It’s so great for cutting figures from academic papers and putting them into my grad school papers. So much easier than how I used to cobble images together through graphs. I downloaded this app and although it’s continuously running in the background it doesn’t actually work. I had to restart my computer to close the program so that I could delete it. I had the same problem as another reviewer- I downloaded the app, but could not get it to open on my computer, and couldn’t trash it without getting an error message saying it was open. If anyone else has this problem, you can delete it through launchpad. I have not been able to use Snip on any other attached displays other than the primary. 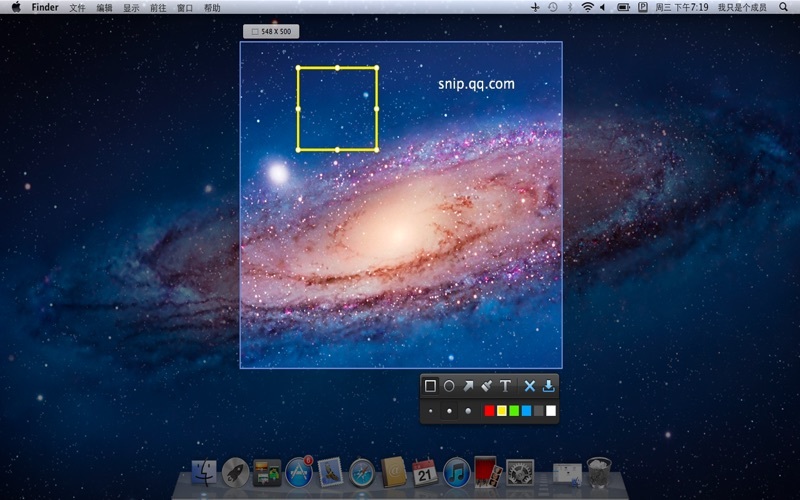 It would be useful for Snip to recognize which screen the cursor is located and adjust accordingly. It lets you past your screenshots, this makes things so much efficient for me. This app is very clean to download and you can do more with the screen shot, but the paste option is enough for me. I like not having have to save the image then upload in my file, it just cut my whole cumbersome process I had to go through. I had to let it save on my laptop, then upload it then once I was done which I take several screenshots up to 20 and then delete it. I’m so happy I found this app. My process just got more easier than I thought it could.